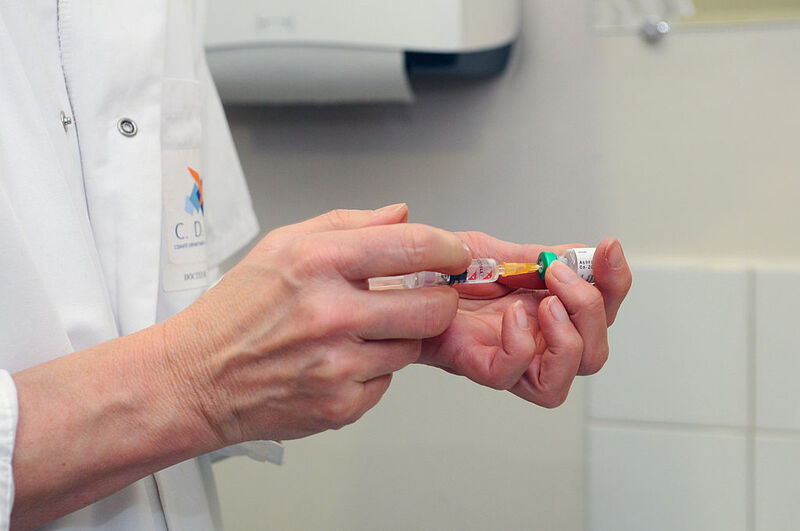 Measles Cases Are On The Rise In The U.S.
Health officials have announced that at the end of March 2019, the number of measles cases in the U.S. has already surpassed the count for the entirety of 2018. According to the Centers for Disease Control and Prevention, there have been 387 reported cases from January to March. There were 372 in 2018. The next-highest recent year was 2014, when 667 cases of measles were reported. Experts say that this year’s high numbers are a result of outbreaks that have taken place in several states, including Washington, California, New York, Illinois, and Texas. The majority of these cases occur in people who have not been vaccinated, and in some of the cases, these unvaccinated people have traveled outside the U.S. and visited countries where measles is more prevalent. Per the World Health Organization, Europe saw 83,000 cases of measles in 2018, which is the highest rate in a decade. Measles is extremely contagious. It’s spread through the air when an infected person sneezes or coughs. However, the measles vaccine is 97% effective. Since 2000, three people have died as a result of measles, one in 2015 and two in 2003. The most common symptoms of measles are a cough, runny nose, fever, and rash. It’s an especially dangerous condition for pregnant women because it can cause them to go into labor prematurely.